If you would like to learn more about the highlights of our software, visit us at the HANNOVER MESSE in Hall 6 at booth L51. You do not have the time to visit us in Hanover? 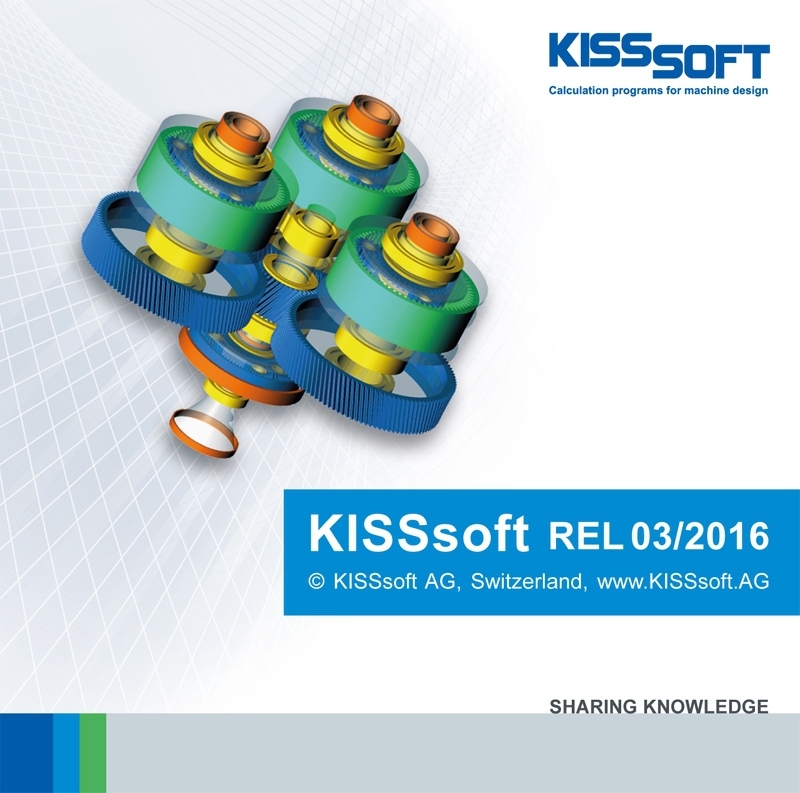 So just request a free test version or even better: Take part in our web-based demonstration on the 19th of May which is held by one of our software specialists – there you will get more information about the features of our new KISSsoft Release 03/2016! PS: Are you already a customer with maintenance contract? Then you will receive the update in May!